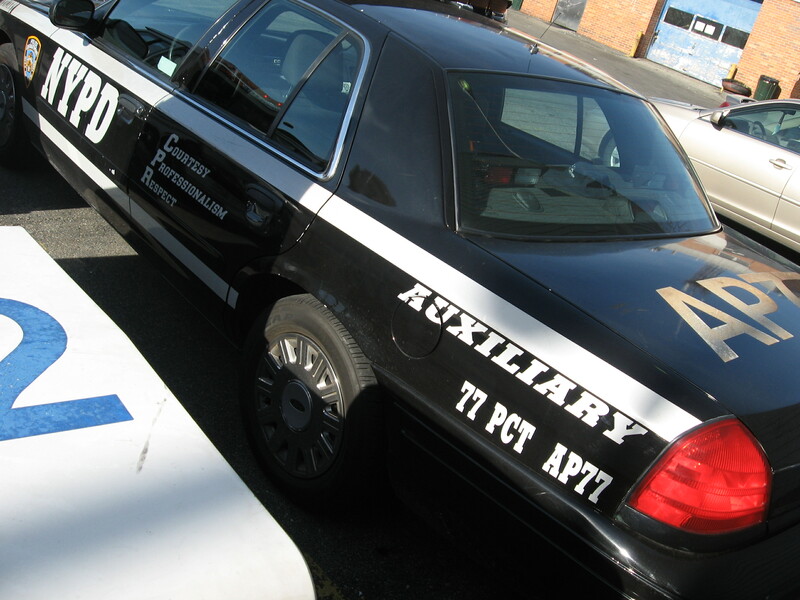 I will be trying to get some new pictures of the unit and our new Auxiliary auto in the next few months. 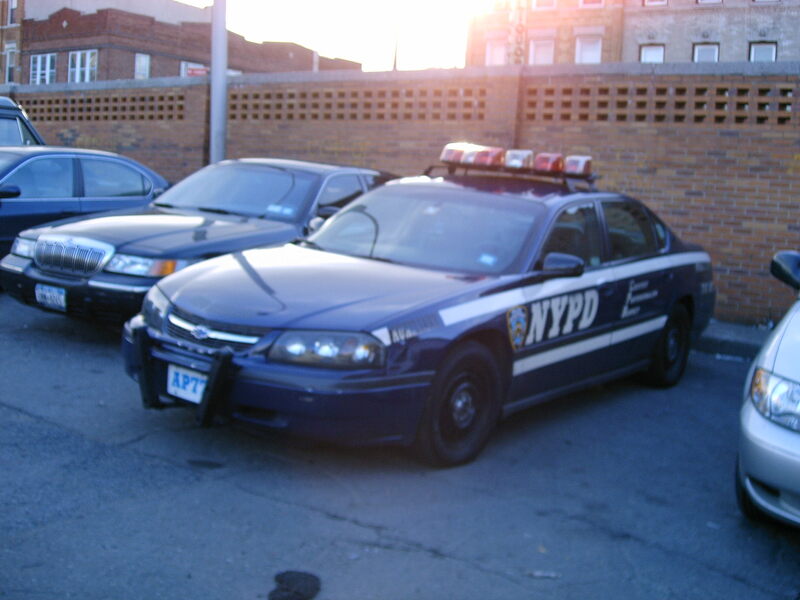 These pictures were taken by Ret Aux/Sergeant Simcha Feinhandler. 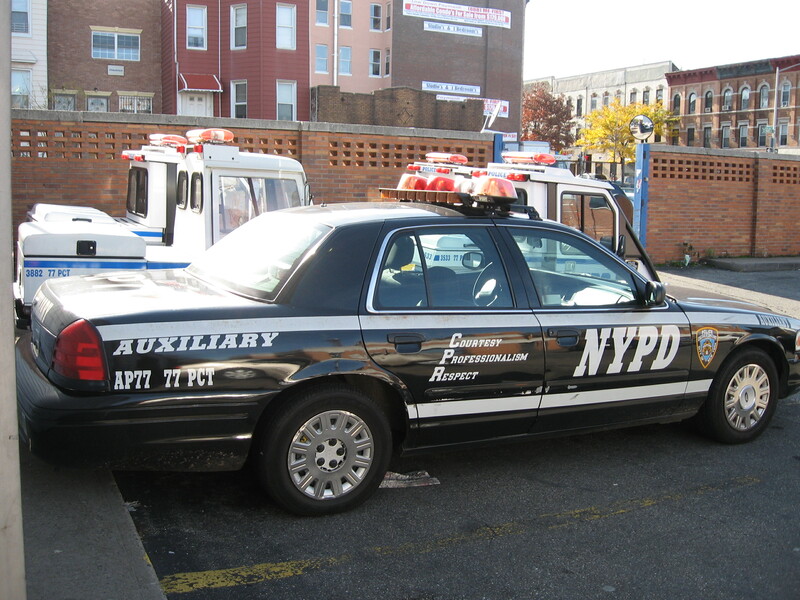 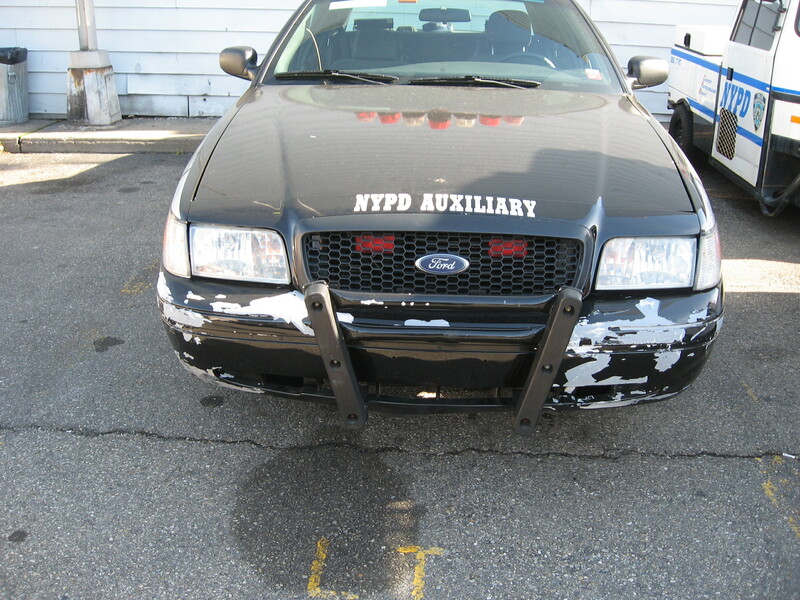 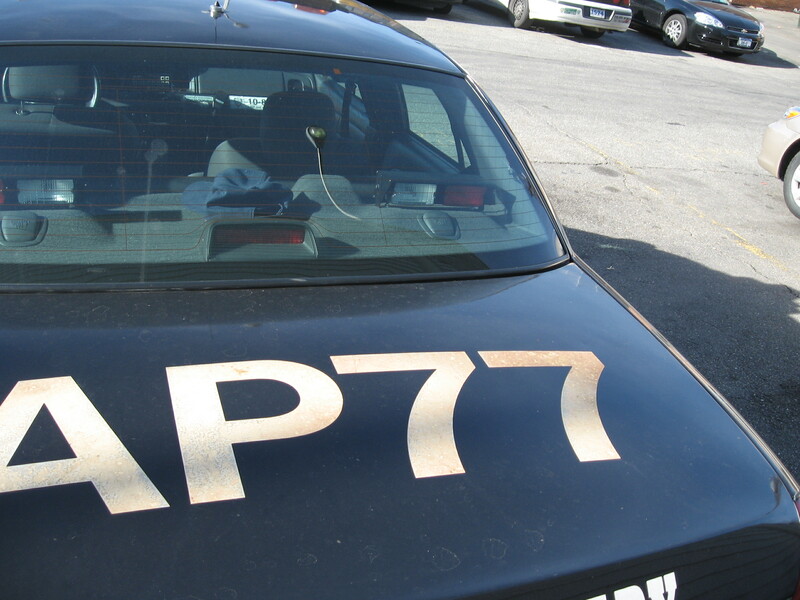 This is the old 77th Precinct auxiliary car AP77 is also know as Radio Motor Patrol (RMP) is a 2000 Chevy Impala. 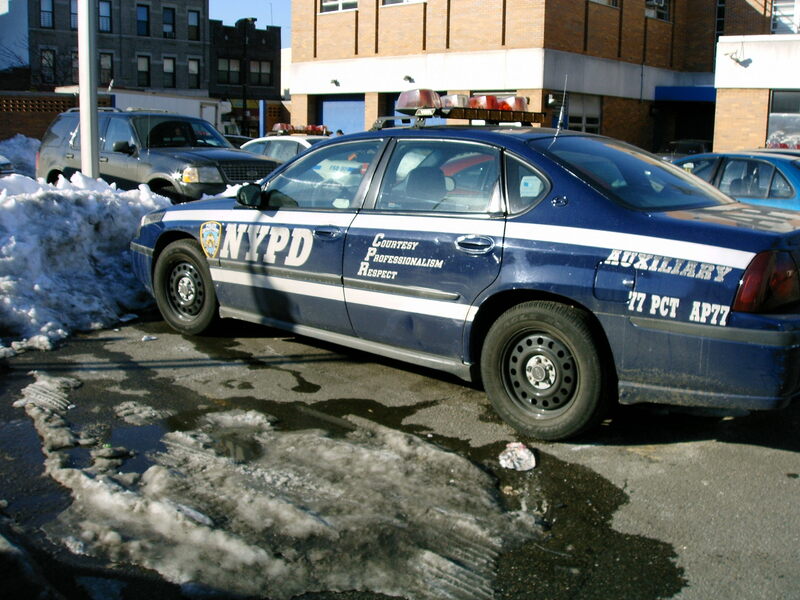 Which got condemned in December 2005.